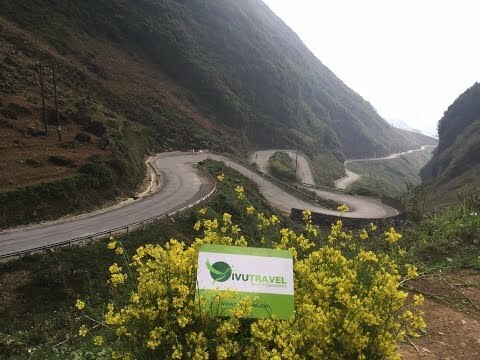 It is an amazing tour to the northeast of Vietnam where tourists will see unique life and culture of several ethnic groups as well as amazing scenery. The highlights are the Dong Van karst plateau, Ban Gioc waterfall, BaBe lake, etc. Just watch the clip of Vivutravel's tour and contact us for an adventure of lifetime!